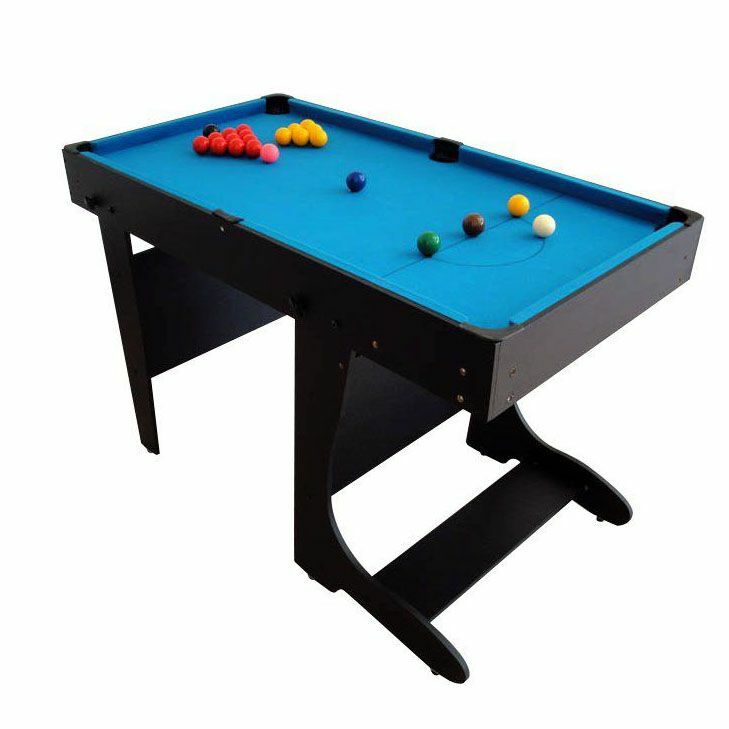 The BCE 20 in 1 folding multi games table enables users to play snooker or pool as it comes both with pool and snooker balls (38mm). Additionally, hidden drop pockets make the table look more professional. This amazing table is also supplied with everything what is needed to play table tennis, including 2 bats, balls and an adjustable net. 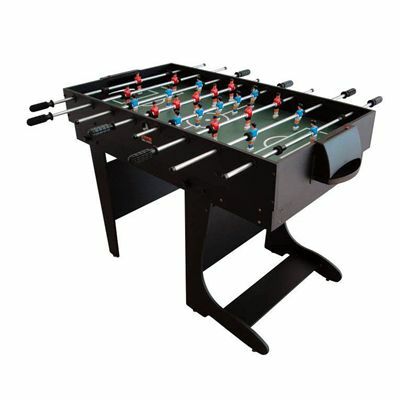 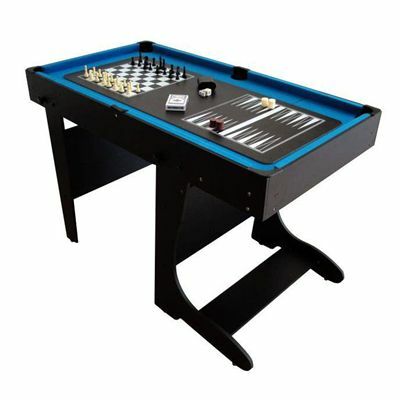 The table football top is equipped with firm metal rods with grip handles for maximum comfort of playing, whereas the players in 1-2-5-3 formation are of red and blue colours. 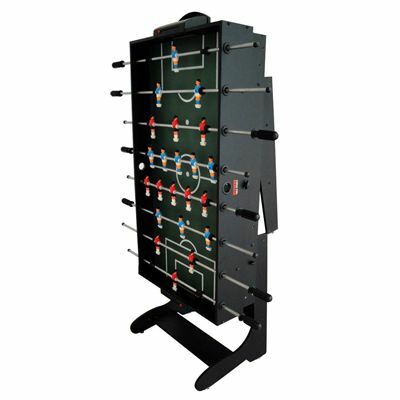 The table comes complete with balls and scorers. 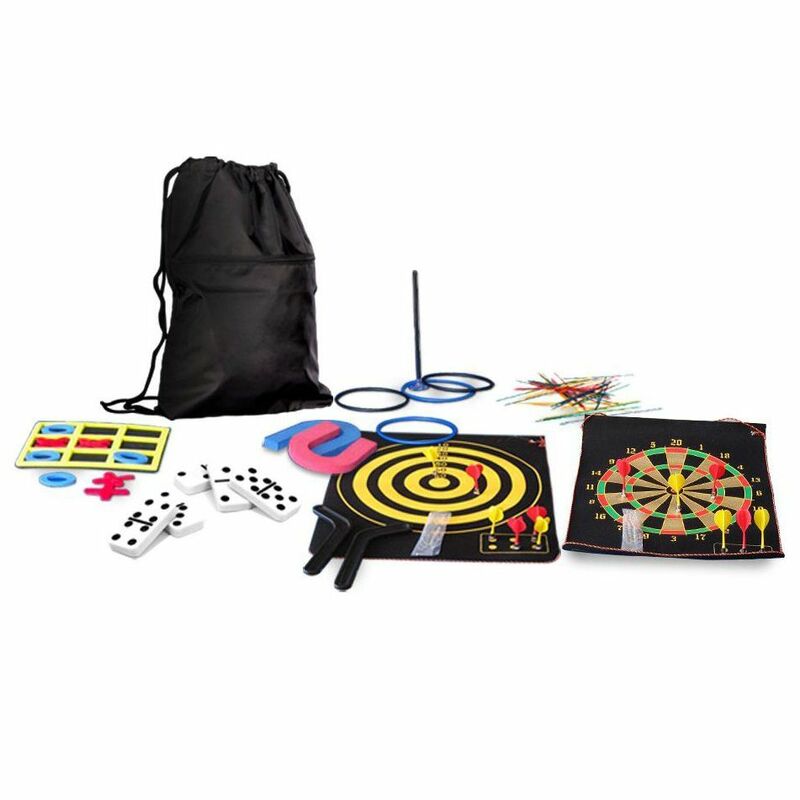 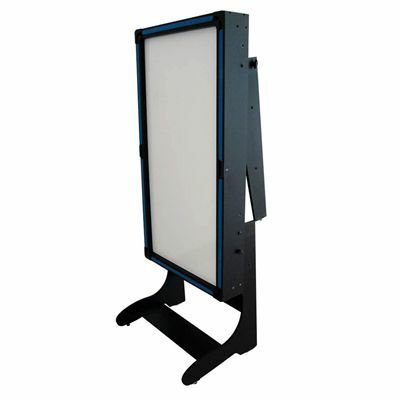 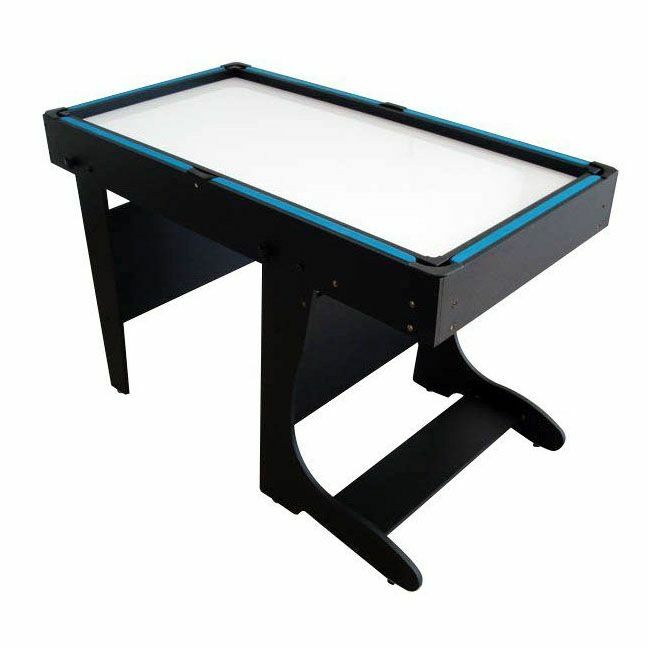 The BCE 20 in 1 folding multi games table is also supplied with a white board that allows for playing additional games. for submitting product review about BCE 4ft 20 in 1 Folding Multi Games Table.